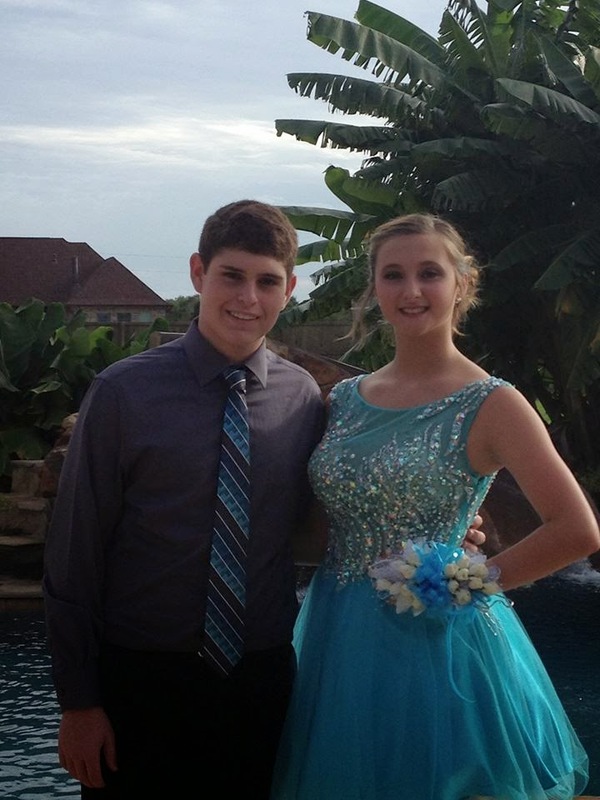 Well this past Saturday was our HOCO dance. The kids got all dressed up and went out to dinner and then attended a dance at the school. R1 was handsome and his date was beautiful. He was perfect gentleman and opened the door for her, pulled out her chair, paid for her dinner and then they had a blast dancing the night away and hanging out with their friends.